Saskatchewan's Opposition says the government continues to devote too many health care workers to promoting its Lean model of efficiency. The NDP says about 120 workers are employed as Lean "promotion" workers in the province's health care system at a cost of $11 million in salaries. The Lean method was initially developed in a Japanese auto assembly plant. 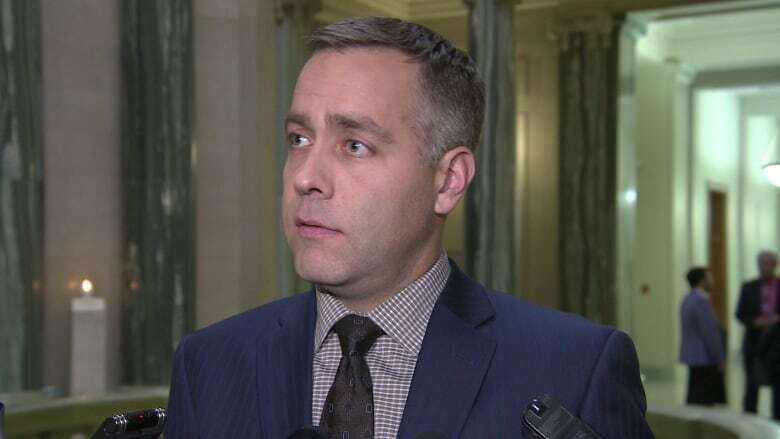 On Tuesday, Saskatchewan NDP Leader Cam Broten said the results do not suggest Lean is improving things for patients. "We continue to have concerns around seniors' care, the results not happening there," Broten said. "And what's been identified in so many of these incidents, as the nurses pointed out, was the issue of short-staffing." The Opposition says when front-line workers are being cut and wait times to see specialists are going up, it's clear the money could be better spent. However, the government argues it saves money in the long run by making systems more efficient. 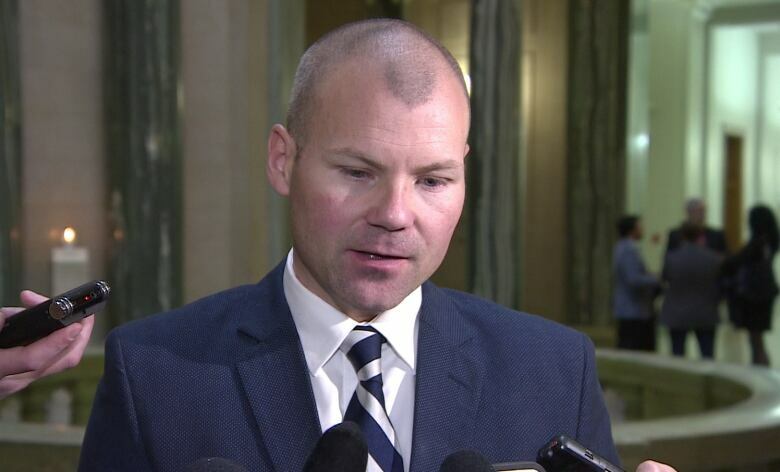 Saskatchewan Health Minister Dustin Duncan said those numbers need to be kept in perspective. "It's a system that, you know, on average we will spend about that much — in terms of the salaries of those individuals — in about roughly an hour of operation," Duncan said.